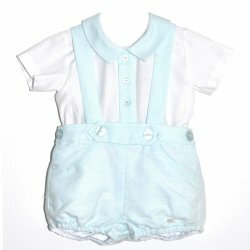 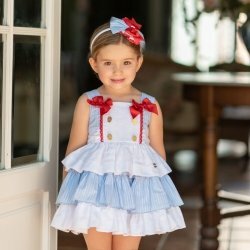 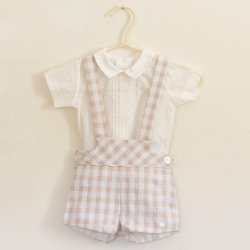 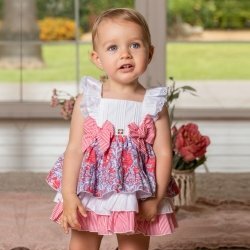 Dolce Petit is Spanish childrens clothing brand and has a beautiful collection of girls dresses and boys outfits. 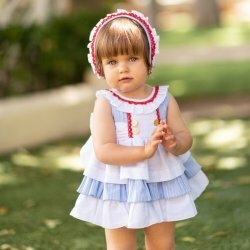 The brand is a few years old but already known for creating garments that have a distinct look that is immediately recognisable as coming from sunny Spain. 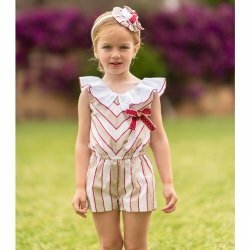 Dolce Petit represents the essence of classic and modern Spanish children clothing.